Nondestructive testing (NDT) uses the sound,light,electromagnetic and electrical characteristics of materials to detect whether there are defects or non-uniformity in the tested objects without impairing or affecting the performance of the tested objects,and gives the information of the size,location,nature and quantity of defects. 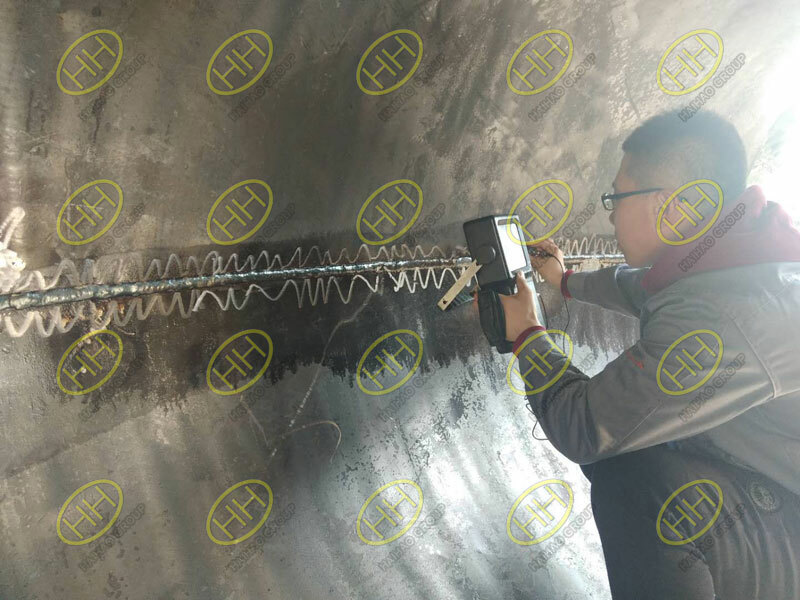 There are mainly four kinds of methods:Radiation Test (RT),Ultrasound Test (UT),Magnetic Particle Test (MT) and Liquid Penetration Test (PT). 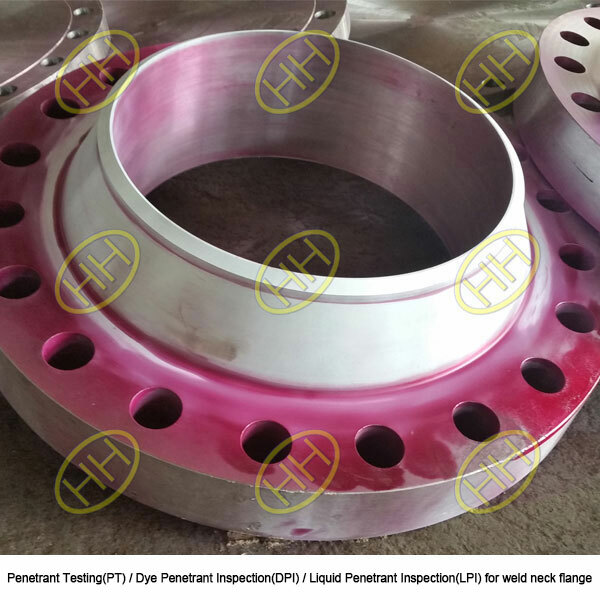 Other nondestructive testing methods include eddy current testing (ECT),acoustic emission testing (AE), thermal imaging/infrared (TIR), leakage testing (LT),AC field measurement technology (ACFMT),magnetic flux leakage testing (MFL),far field testing method (RFT),ultrasonic diffraction time difference method (TOFD) etc. 1. 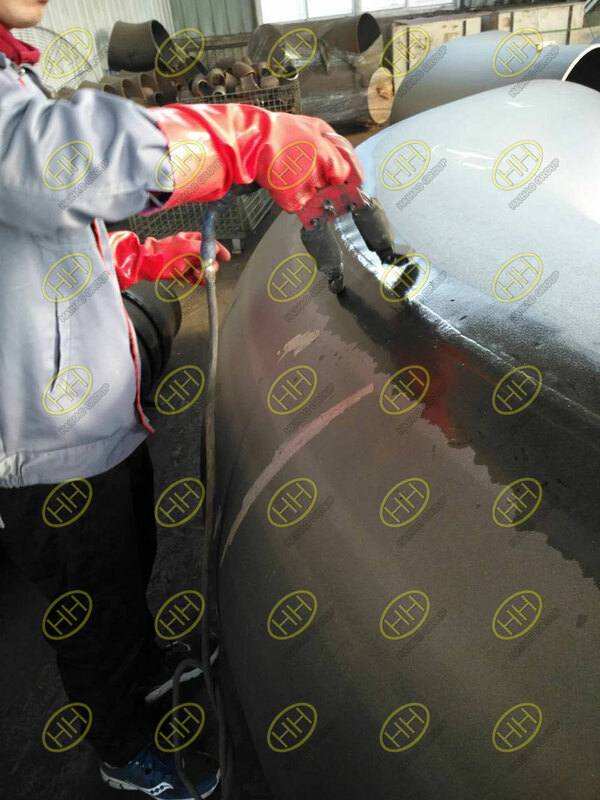 Weld surface defect inspection.Check welding quality of surface cracks,impermeability and leakage of weld seam. 2. State check. Check surface cracks, peeling, drawing lines,scratches,pits,protrusions,spots,corrosion and other defects. 3. Endoscopy. When some products (such as worm pump,engine etc.) 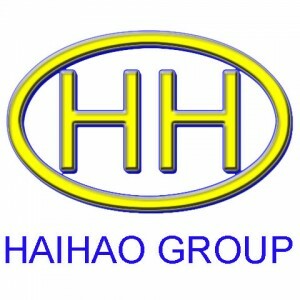 are working,endoscopic inspection is carried out according to the technical requirements. 4. Assembly inspection. When required and needed,use the same three-dimensional industrial video endoscope to check the assembly quality; after assembly or completion of a process,check whether the assembly position of each component meets the requirements of drawings or technical conditions;whether there are assembly defects. 5. Redundant material inspection.Check the residual internal debris, foreign material and other surplus products. Prev： How does PE pipes connecting with flanges?